Research and the National Parks go hand-in-hand. 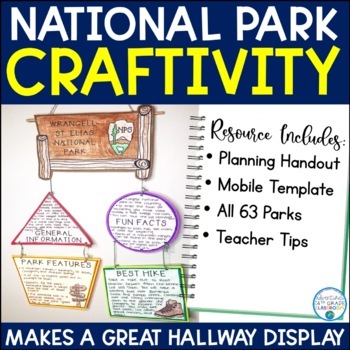 This is the perfect research craftivity for students to use to learn about our nations greatest treasure- the National Park Service. 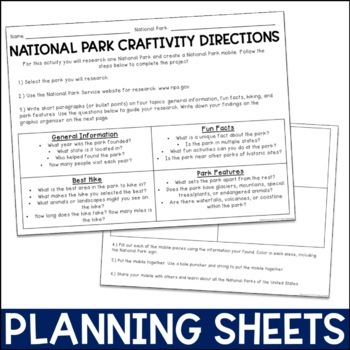 With this resource students are guided through research of a national park of their choice using guiding research questions and a graphic organizer. Students then transfer what they have learned onto four different templates. These templates are then turned into a lovely mobile. Have students make these mobiles colorful and hang them in the classroom or hallway! 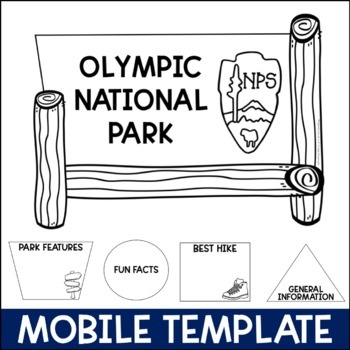 This is a great project for National Park Week which coincides with Earth Week every April.